Various bacteria affect our digestive tract, specially the stomach and the intestine. 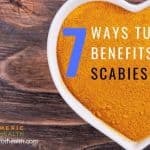 This causes inflammation in the organs, scaring of tissues, abdominal pains, diarrhea and vomiting. This phenomenon is called gastroenteritis. Several types of bacteria cause this disease. They include Escheria coli, Shigellaspp, Salmonella spp, Vibrio spp, etc.The mode of infection for these bacteria is to produce a toxin which would damage the organs causing diarrhea, dysentery, vomiting symptoms. Of these E. coli and Vibrio are water- borne (spread by contaminated & unhygienic water). Shigella spp., Salmonella spp. are food-borne (infected food items) as well as water borne. They are the cause of food poisoning. Vibrio cholerae causes cholera (characterized by loss of water from the body & diarrhea, watery stool formation) & gastroenteritis. It occurs in areas with poor sanitary conditions. Rehydration and supply of saline water is the recommended remedy. The cells lining our intestine form the first line of defense internally. Cell organelles called endoplasmic reticulum in the intestinal cells initiate an inflammatory response upon detecting toxins or bacteria in our diet. This is called ER stress and these sensors work towards eliminating the toxin. However if the toxin wins the battle, then inflammation can lead to damage of the lining of the gut and cause gastroenteritis. 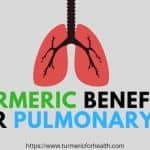 Curcumin ( diferuloylmethane) , a naturally occurring chemical found in turmeric prevents these bacterial infections of the digestive tract – specially the intestine. 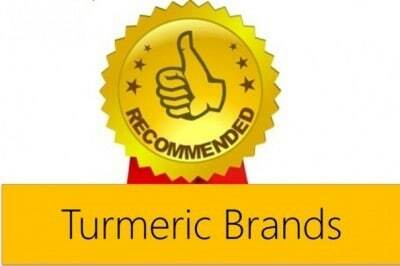 This study illustrates the beneficial aspect of curcumin. 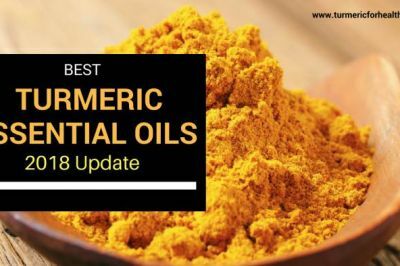 In this study human intestinal cells were treated with curcumin and their effects were observed. For this purpose 2 cell lines (2 types of laboratory cultured cells) were taken. 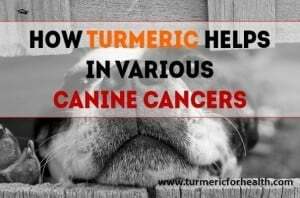 All the cells were pre-treated with curcumin( in different concentrations) for 24hrs but in 2 different regimes. In one of regime, cells were exposed to cholera toxin which causes cholera & gastroenteritis. In another one, cells were exposed to Thapsigargin . This chemical stimulates same stress like reaction like the cholera toxin. After 24hrs, various tests were conducted. All these enabled to know the effect of curcumin on the toxin. This estimation was done both at the cellular level (by microscope imaging) and at the gene level . 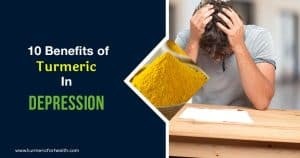 It was observed curcumin pre-treatment reduces the ER stress (a pivotal parameter of bacterial infection) in both the regimes. However, this reduction is dose dependant. 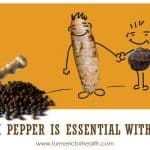 Curcumin reduced the activation of stress sensors which cause inflammation in the intestine upon bacterial invasion. When intestinal cells were exposed to cholera toxin, curcumin pretreatment delayed toxicity caused by cholera toxin and reduced its overall toxicity. 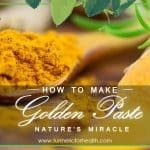 It was also observed that curcumin treatment itself did not harm the gastric lining even in the presence of infection. 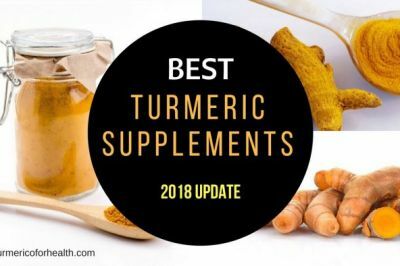 Researchers concluded that long term or consistent intake of curcumin containing food can prevent early bacterial or viral infection in the gut and reduce toxicity. 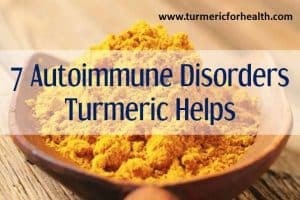 The anti-inflammatory effect of curcumin plays a major role in this.One of the major pathway activated during inflammation is NF-κB. 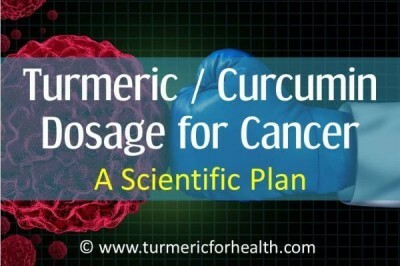 Curcumin prevents the activation of this pathway by blocking the expression of the gene. 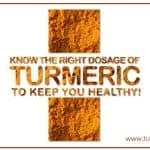 Curcumin inhibits the expression of pro-inflammatory cytokines like IL-6, IlL-8 and IL-10. MUC2 gene is an essential component of intestinal mucousal lining which protects us from toxins. A mutation in this gene causes inflammation in the intestine by the release of pro-infammatory cytokines. 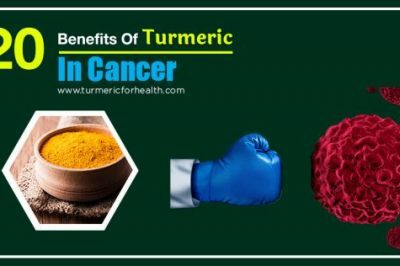 Curcumin prevents this by the inhibiting the action of COX-2 which indirectly can impact bile acid production and affect the expression/overexpression of MUC2 gene. Bacterial infection causes ER stress. 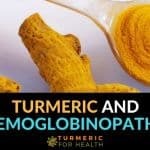 Curcumin reduces this ER stress. The anti-oxidant property plays a key role here. The reactive oxygen species produced by curcumin induces ER stress – dependent cell death. Thereby, reducing the overall ER stress in the intestine. 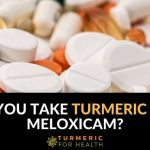 This study also illustrates that curcumin delays the effect of the toxin and reduces its toxicity. 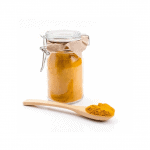 Curcumin’s anti-microbial property protects from bacterial infection. 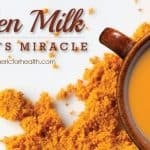 Also curcumin does not affect the integrity of the intestinal lining. 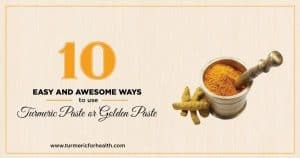 This study clearly portrays that curcumin can protect the gut and body from bacterial infections. 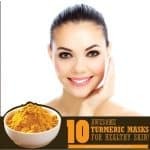 Including turmeric in diet can serve as preventive measure against food and bacterial toxins. 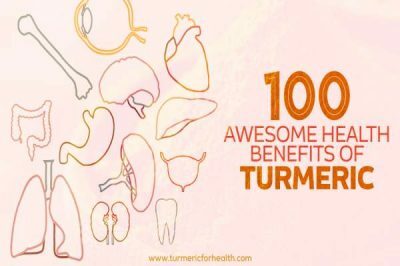 Turmeric can also reduce the inflammatory response in the gut initiated by toxins as well as reduce the toxicity of bacterial toxins without causing side effects.